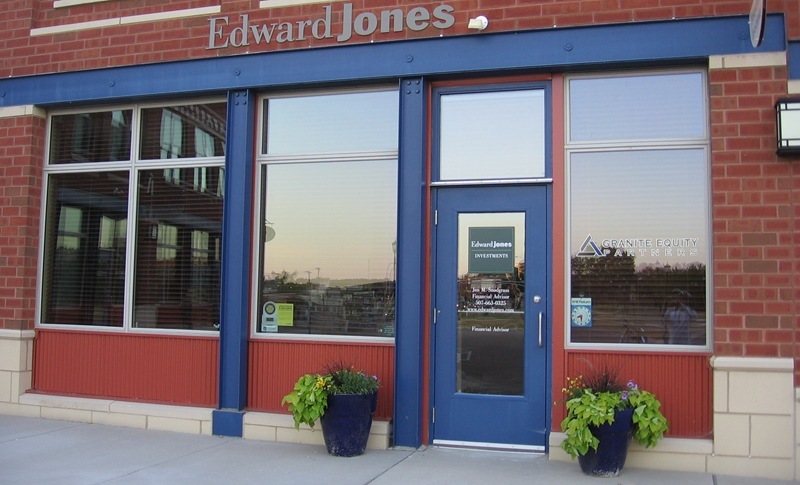 I noticed this week that an Edward Jones Investments (EJI) office is the new tenant in the old Fine Groove Records store on Division St. And then it occurred to me that Northfield has two other EJI offices, one on S. Hwy 3 and another in The Crossing. The financial advisors are Greg Pierce, Mark Thacher, and Jon Snodgrass. 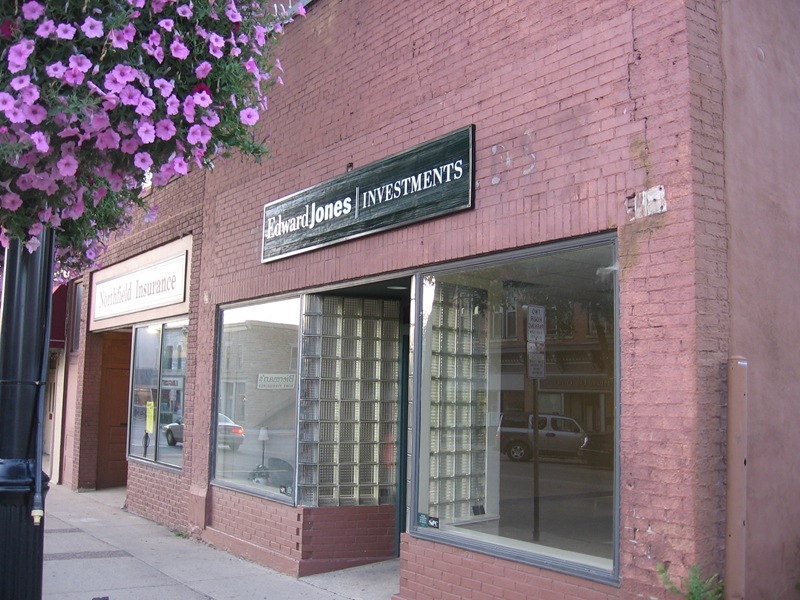 Previous PostPodcast: Alice Thomas on the old Tires Plus site ruling, Land Development Code processNext PostCity cleanup of business property: what’s the criteria and who pays?